Good boy Buddha is looking for a fun-loving family. 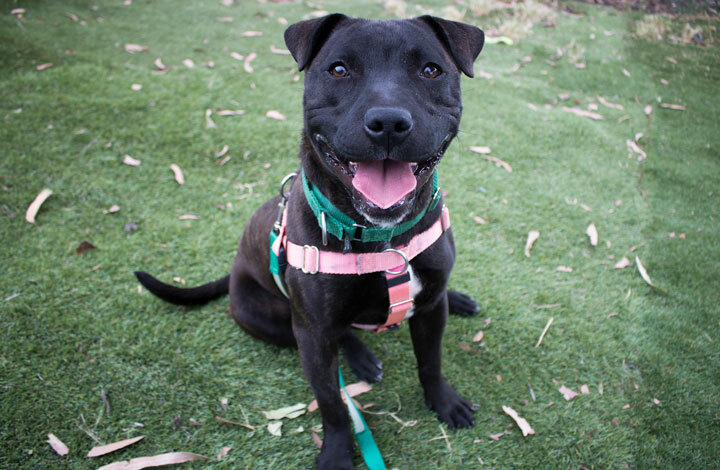 Meet our lovable animals looking for forever homes at the RSPCA ACT Shelter! This week, say hello to our ‘Pets of the Week’ – cheeky Atlas and the super active Buddha. For Buddha, the path to happiness starts with you. At only nine months old, our young Staffordshire Bull Terrier x Kelpie hasn’t had the opportunities to learn and grow like other young pups his age. He’s hoping you can change that with lots of love and TLC. Buddha is up for whatever activity you might have in mind! He loves to be active and is a big fan of anything where he can get out and about and enjoy his days to the fullest! Buddha is currently still learning and has been a great pupil during his training sessions with our staff and volunteers. He’s learning self-control and manners. As his new family member, it will be up to you to continue this valuable training. Buddha would be interested in having a female companion who can handle a rough play style! He’s a boy that puts all his effort into everything – and that means playing to win! We recommend Buddha for a family with children ten years and older. Cheeky Atlas is looking for a forever family. It’s not Atlas’s first time in a Shelter. This one-year-old boy was adopted not too long ago from another RSPCA shelter. Unfortunately, due to unforeseen circumstances, he wasn’t able to stay with his family. We’re hoping this time around he will be more successful! We’d describe this handsome young man as affectionate, playful and social. He LOVES the company of humans and can’t wait to find a new bff (best friend forever). He’s lived with children and loves to play with dogs. He can be very cheeky with them and might attempt to stir them up from his perch! Atlas will need to be an indoor cat (or have access to a secure cat run). This little boy has a medical condition called Feline Immunodeficiency Virus (FIV). Don’t worry! A diagnosis of FIV is not as disastrous as it sounds but it will need serious consideration before adoption. FIV makes a cat susceptible to various secondary infections. However, infected cats receiving supportive medical care and kept in a stress-free, indoor environment can live relatively comfortable lives for months to years before the disease reaches its chronic stages. Once a cat has been diagnosed with FIV, they should be kept strictly indoors to prevent further spread of the disease and limit exposure to injuries or infections. If he’s to live with other cats, they need to be either FIV positive or be vaccinated against it. Discuss with your veterinarian if FIV vaccination is appropriate for your cat and circumstances, keeping in mind that it will not entirely eliminate the risk of the disease. Please don’t let this put you off. Atlas is loveable, cute and an all-around lovely cat. We just know that he’ll find a special family that will see that! 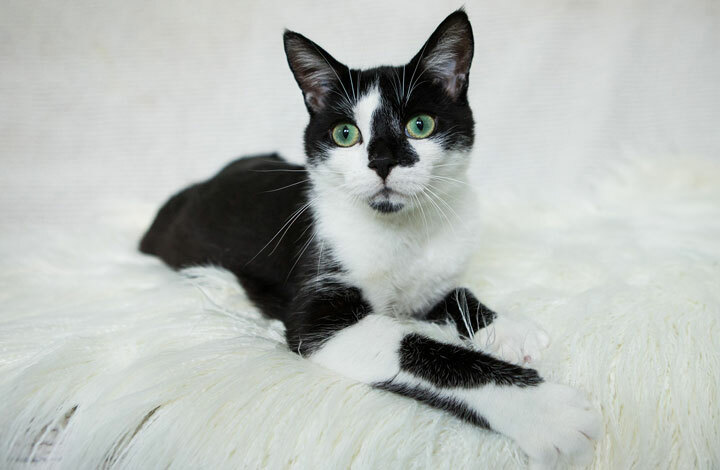 *One of our ‘Pets of the Week’ from last week, Woollie, is still available for adoption!